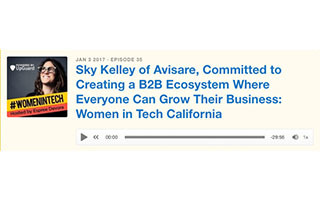 Sky Kelley is the founder & CEO of Avisare, an online B2B marketplace powering the small business economy. 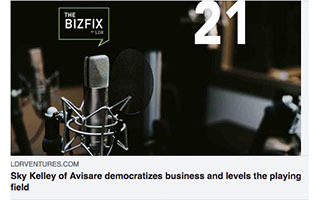 Known as LinkedIn for the supply chain, Avisare fosters business-to-business partnerships and connects small businesses with companies searching for their services. For every project contracted through the site, Avisare sponsors a student scholarship through the Network For Teaching Entrepreneurship (NFTE). 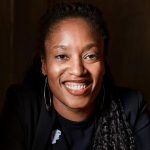 Sky created Avisare through a need she found as a principal at EOS Management Group, a digital strategy consulting firm she launched to help non-technology companies use technology to innovate their products and services. Her focus is on making technology simple and user-friendly with the ability to grow the bottom line. 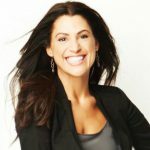 Sky brings impressive credentials and significant experience to her role as Founder & CEO of Avisare. 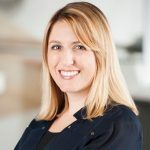 Previously, she was Director of New Product Strategy in the digital video distribution group at Disney and ESPN Media Networks where she created and launched multiplatform products across the Disney, ABC, ABC Family, and ESPN brands. 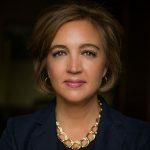 Prior to that, she served as Director of Business Development for Emerging Media Products at AT&T in the national advertising division. 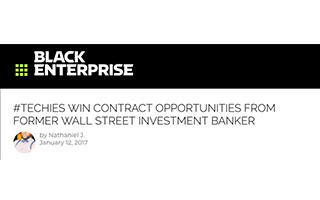 Sky also co-founded America’s Minority Health Network, which went public after a $5 million Series A round and was acquired in 2011. Prior to that, she ran sales and marketing for a start-up digital-out-of-home company called Care Media. 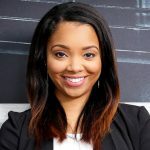 Sky began her career on Wall Street, completing a graduate training program with UBS and assumed roles in Derivative Sales and Equity Sales-Trading covering technology, media, and telecom in New York and London. 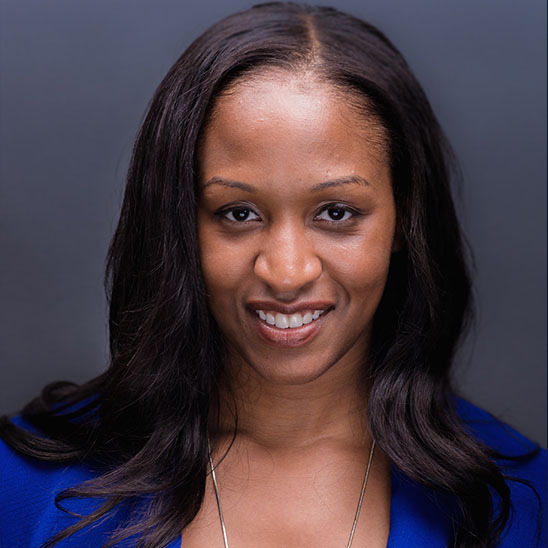 She sits on the board of the LA Cleantech Incubators Diversity & Inclusion Board. She is also a member of the Television Academy. Sky holds a Bachelor of Arts degree from the University of North Carolina at Chapel Hill where she studied Entrepreneurship. She is a NY transplant who proudly resides in Los Angeles. Collaboration, transparency, accountability, and access. These four tenets have changed the trajectory of entire industries in the last two decades. For good and for bad, they are what people expect in the modern age and both in the consumer and business worlds, people will gravitate to companies and products that provide them. However, when you think of innovative industries and sectors, does procurement become top of mind for anyone? In a world of corporations, educational institutions and the public sector relying more heavily on outside vendors, why hasn’t the procurement industry followed the same innovative path as entertainment, healthcare, finance or even employment? In this talk, we discussed how procurement can become more collaborative, provide more transparency, hold participants accountable and provide access. We will discuss what a modern procurement process looks like, why it benefits both the public and private sector to move more in this direction, what is the anticipated return on investment and how to take the necessary first steps to make this happen. This talk is best geared towards procurement and operations personnel at local and state government agencies, healthcare companies, and large universities. Cars are smarter, refrigerators are smarter, even sprinkler systems are smarter. The Smart Cities movement has largely been centered around infrastructure and making sure devices and large-scale projects incorporate smart technology like the sensors used in appliances to speak to each other. But what is often left out of the conversation is how do we smartly enable the growth of prosperity for citizens. In the age of the “smart” system, it’s time cities use the smart revolution to foster economic development. Government Procurement is intended not only to provide public goods and services but many rules and regulations are set to help drive economic development by incorporating as many small businesses into the purchasing process as reasonably possible. Just as we connect devices together to make them work smarter in a collaborative manner, the same can be true for the procurement ecosystem of participants working together for the benefit of fostering economic development. This ecosystem approach has a high ROI, saves money and produces more jobs if done correctly. Ever wonder why all of your IT projects fail miserably? Why no matter how much money you spend, you are always massively over-budget and never able to meet deadlines? It’s not you, it’s your process. The typical government procurement process is tailor-made for a bygone era. Long gone are the days where we figure out everything about a project in advance and wait until it is completely finished before launching. The private sector has been procuring innovation using the agile methodology for years and it is time the public sector caught up. How can it be applied to procurement? Change management is never easy but the public deserves and demands better service and outcomes from every entity they interact with. It’s time for change in local and State governments to keep up with the times and provide better outcomes for all government projects. small businesses to access statewide contracting opportunities and apply for a loan or bonding — all on one platform — for free! It was an illuminating experience attending the @DocuSign Advisory Board meeting this week! It is no wonder they are so successful. I will be forever grateful to @KeithJKrach and Marc Carlson for the gracious invitation.